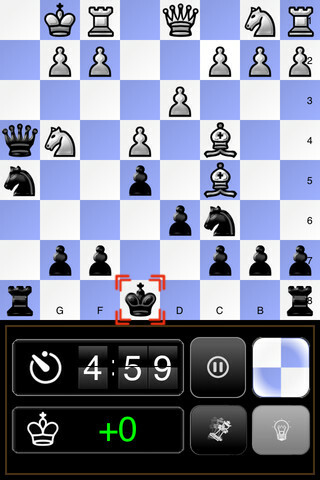 Chess is one of those games whose craze never dies out. 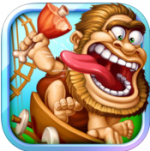 However, it needs a lot of skill and practice to master this challenging game. To improve on it, you have to keep playing and learning more about it. One way to go about this is to read tips and manuals, which can get quite boring at times. To do away with the dullness of that, there is live coaching and the choice of watching others play. 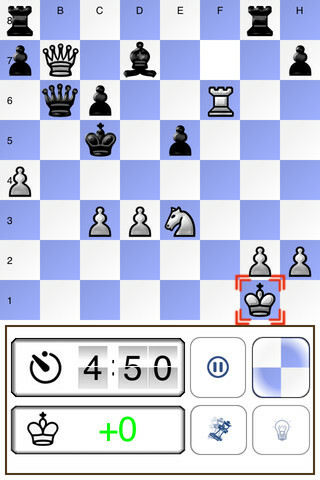 Chess Trainer adopts the second method. 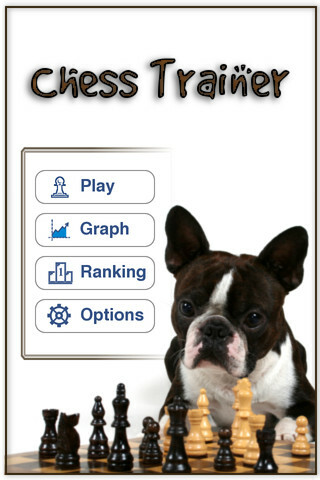 Chess Trainer, an iOS app designed by DoggyBag, helps you hone your chess skills and improve on your tactics. 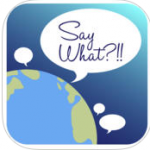 There is a free version that gives you a good idea and a lot of experience. There is even an in-app purchase of $2.99 that acquaints you with over 600 different positions of various difficulties and kinds. To use this app, you cannot start from scratch. You require basic knowledge of the game, at least all the moves that can be played. If you lack this knowledge, then you are sure to have a hard time with the app. The app is quite attractive and simple to work with. When you choose to play there is a countdown and then a chess board fills the screen, with the pieces already in certain play positions. The timer counts down to five minutes, during which time you can play a specific number of moves only. You are given the chance of a few failed moves, following which; your game is ended, irrespective of the time limit. If you fail, then you are shown the right moves, in the form of the movements on the board and also spelled out for you at the screen’s bottom. This makes it a learning experience, while also challenging yourself. You have the app tracking your ELO during the game’s course and also in the form of a graph that can be seen in the main menu. This gives you an overview of the progress made by you during the course of the game so that you know when to buckle up. You can see where you stand in comparison to others by going to the ranking section. The ranking is computed keeping in mind the number of wrong moves and the time spent on each game. 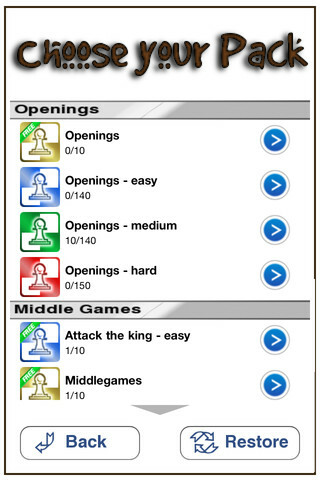 Chess Trainer is for those who know something of chess and are looking for improvement. The solutions to the problems are simply shown, but not explained. During the game, there are no tips or guidance provided to you. The main aim is to learn through your mistakes and learn more new moves that will help you master the game and handle all possible kinds of situations in the game of chess. If you are looking to this kind of training, then you can get it for free on your iPhone, iPod Touch or iPad, provided you have iOS 3.1.3 or later. 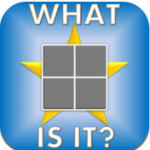 With the latest version of the Chess Trainer app released in December 2012, there is a ‘Learn’ section with interactive lessons and many bug fixes. 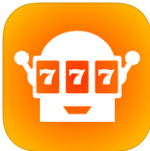 Twirlaloop Slots: Enjoy the Vegas feel sitting right at home! First Sight – All You Can Do Is Love It !